To help you choose the best pocket spring mattress (or hybrid), we’ve done all the hard work. We’ve gathered data and customer reviews on top hybrid mattresses for Australian sleepers – see what we recommend. You sleep on average 8 hours a night. This means we spend one-third of our lives asleep. 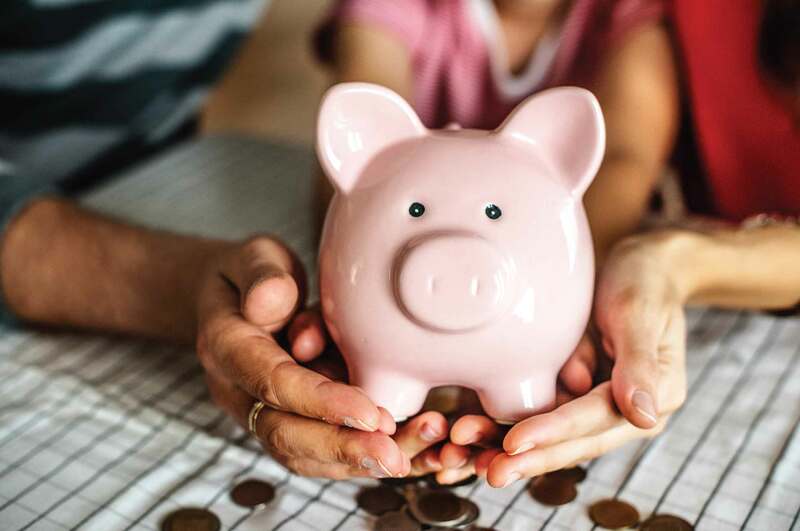 Make this time count by investing in a great mattress. A great mattress isn’t necessarily one that features the latest technology or is the most expensive on the market. It’s one that’s tailored to your individual needs. This guide will help you understand whether hybrid mattresses are right for you. It’s been developed by combining customer reviews, expert opinions and company information. 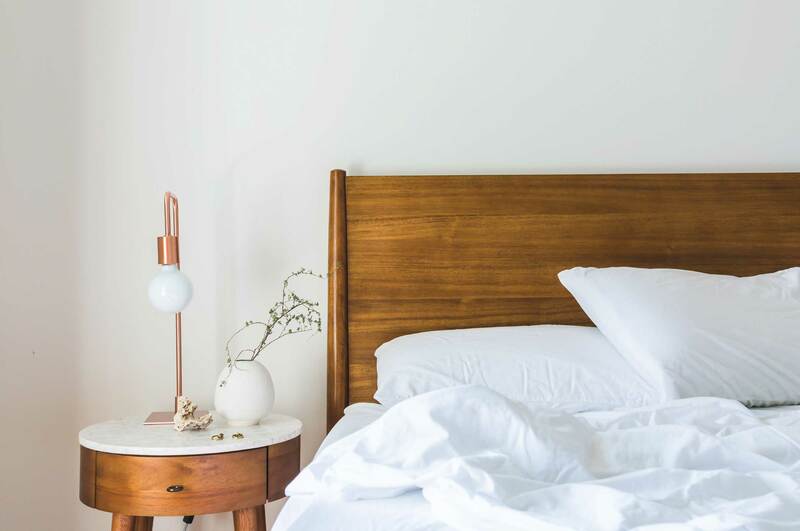 By using this guide, you’ll learn what a hybrid mattress is, key things to consider when buying one, and view our recommendations on the best hybrid mattresses. Although we do partner with mattress brands, we work hard to lessen bias and bring you impartial information. To choose the best hybrid mattresses, we covered every aspect. Our process began with the entire Australian mattress market, before we focused on the mattresses you can buy online. This gave us 12 brands to review. We gathered information on each mattress, including customer feedback, popularity, trial length, pricing and warranty information. Each category was rated on a weighted scale of 1-5 and resulted in an overall meta rating for each mattress brand. Our mattress reviews are based on customer testimonials, sleeper ratings, construction information and their suitability for Aussie sleepers. When choosing what we think are the top hybrid mattresses, we’ve considered many aspects. This includes quality materials, as weak springs can lose their rebound and cheap foam can lose its shape. We checked for a stable construction and ensuring they’re true hybrids that only use springs and foam throughout the mattress. We’ve also compared prices. Here are our picks for Australia's best pocket spring mattresses. Designed for bounce and body-shaping contour, this mattress is a true hybrid. Customers enjoy sinking into the top layers of latex and gel memory foam. This plush comfort layer ensures there's not too much pressure on the hips, shoulder, neck, or spine. However, the high-density support foam and micro-spring base make the Eva feel firmer than most hybrids. This makes it ideal for back, side, and heavier sleepers - the extra lift will keep the body aligned. It also has sturdier springs around the perimeter, so you're supported when getting out of bed or sitting on the edge. 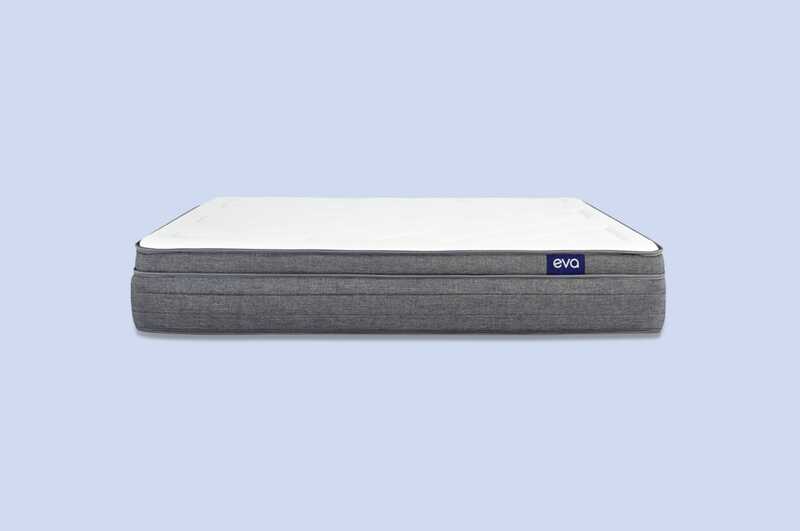 Since the company is just starting out, the Eva is also priced lower than our average mattresses. Yet, the five-star reviews keep rolling in. See our Eva mattress review for further details. A hybrid design with above-average support, the Noa is ideal for people who can't choose between a foam or spring design. The natural latex and Tencel cover make it a good pick for people who care about what they're sleeping on. Although a newcomer on the mattress scene, Noa is gaining popularity among sleepers who enjoy a medium-firm feel without an outrageous price tag. The excellent customer service is just another perk of this already affordable design. See our Noa mattress review for further details. 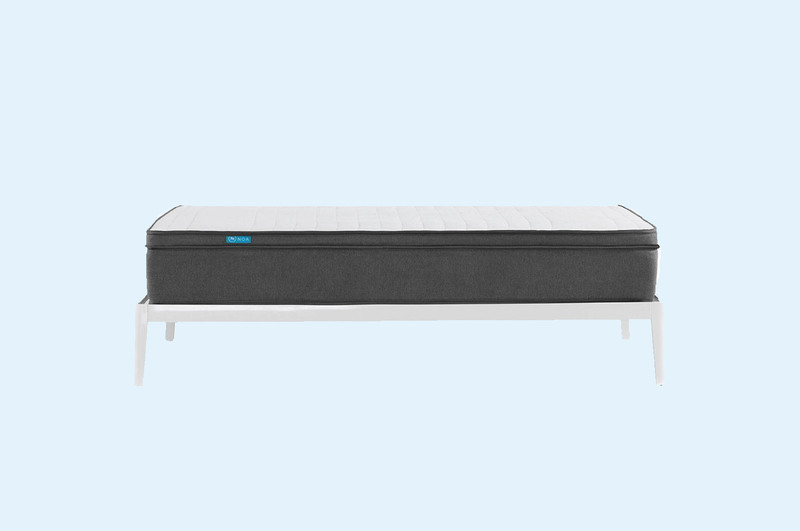 This hybrid also uses latex, memory foam, dense support foam, and a spring base to give sleepers a solid night's sleep. It’s intended to be soft and comfortable, yet also firm and supportive. With thousands of springs per mattress, it offers more comfort and support and less partner disturbance. 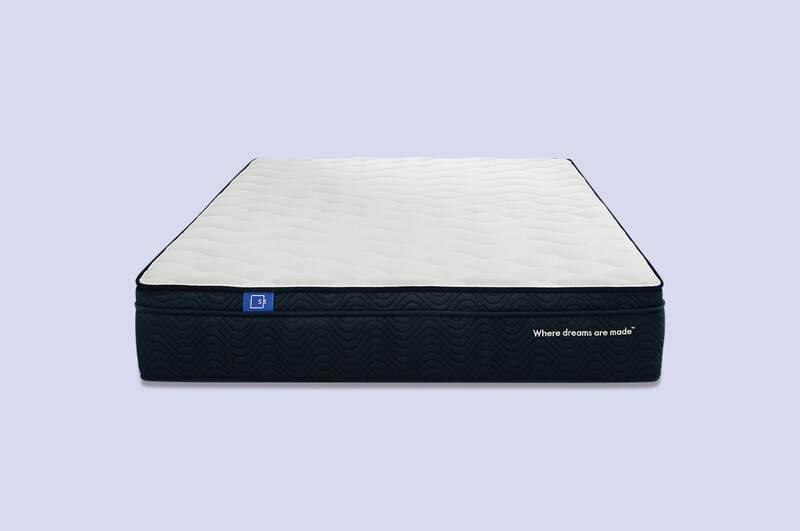 Featuring a pillow top, the gel-infused memory foam and natural latex layers are soft yet pressure-relieving. Keep in mind it's several hundred dollars more than the Eva and priced above the average mattress in our index. However, it uses quality materials, is designed by Australians, and ships free across the country. 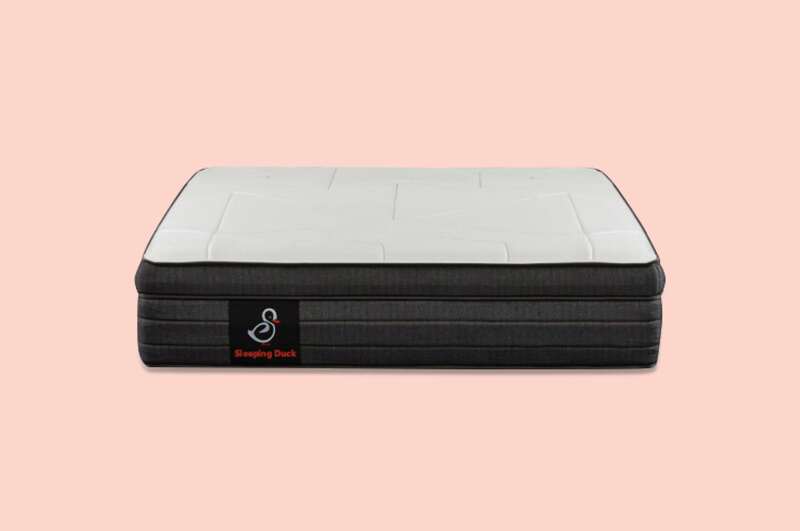 The Sleeping Duck mattress lets you swap foam layers for a personalised feel. This modular design comes in both medium and firm. From there, you can request a soft layer if the mattress is too hard, or a firm layer if it's too soft. Side and back sleepers love this feature, since they can adjust for their level of support and body contour. However, the Sleeping Duck is more expensive than competing foam mattresses. This is likely due to the custom firmness feature and high-quality materials. For picky sleepers, the price may be worth a good night's sleep. We haven’t picked one overall best hybrid mattress. That’s because not one hybrid mattress will suit every sleeper. The best hybrid mattress for you needs to suit your unique needs. These include your weight, shape, favourite sleeping position, and firmness preferences. Instead we’re helping you narrow your choices by presenting a selection of the best hybrid mattresses. Then, armed with information and customer reviews, you’ll be able to choose the right hybrid mattress for you. A hybrid mattress combines the best of two worlds: coil springs, with their support and bounce, and memory foam, with its hug and contour. Together, hybrid mattresses provide a combination of both support and contour. To truly be a hybrid mattress, it must use coils and foams in every layer of the mattress. Typically, a hybrid mattress consists of a coil-based foundation with layers of foam, which can be memory, latex or polyfoams. Coils are known for their ability to provide great support. But they can develop loud squeaks and allow motion to easily travel, resulting in high levels of partner disturbance. In comparison, foam mattresses can provide extra contour and pressure relief and minimise partner disturbance. However, they tend to ‘hug’ too tightly, making it hard to move around. Foam mattresses can also be hot to sleep in – not ideal for Australia’s hot summers. But by combining both coil springs and foam, you get the bounce of coils with the support of foam. Here are 7 questions to consider when choosing a hybrid mattress. Latex: most latex products have a good level of durability. Watch out for cheaper, low-grade polyfoam in the upper comfort layers of the mattress – it’s not very durable. Choose durable latex and high-density memory foam instead. 2. How cool is it? 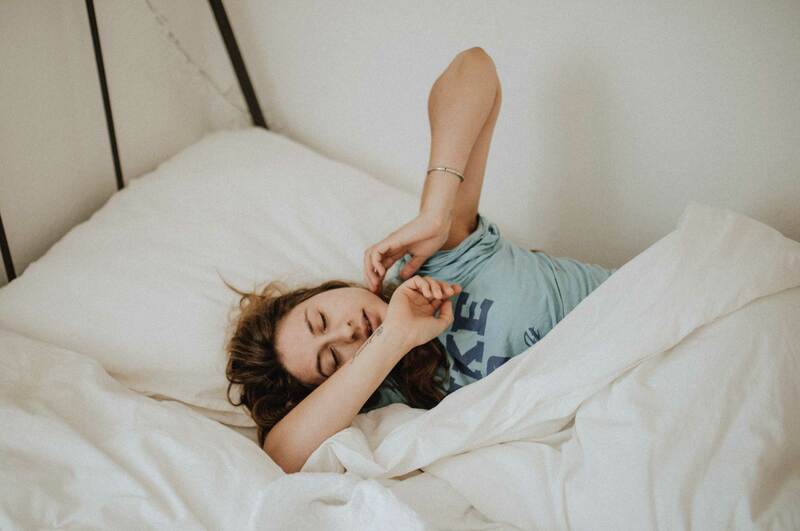 It’s important to stay cool as you sleep, allowing your body temperature to lower slightly as you fall into deeper sleep stages. Different foam types used in hybrid mattresses offer different cooling abilities. Latex foam contains holes for aeration, making it efficient at keeping you cool, with natural latex the best option. Gel foam absorbs heat like water does, but it’s not effective once it’s at capacity. Look out for gel, rather than gel beads, as it performs better. Memory foam is traditionally thought to sleep hot although new technologies are being introduced to fix this. 3. What type of foam is used? Memory foam is the most popular foam as the top layer above the coil base. That’s because it contours to support pressure points on the body. If comfort is important to you, look for memory foam. Another option is latex foam, popular for its hypoallergenic nature and its eco-credentials (it can be organic). Latex is good for back pain as it springs back, rather than letting you sink into it. 4. What coils does it have? Check the coil system the hybrid mattress contains. The best are independently encased pocket coils, rather than continuous coil systems or Bonnell springs. Pocket coils reduce partner disturbance, while still being supportive enough if you move around or get out of bed. A hybrid mattress should be much larger than other types of mattresses, due to its multiple layers. A general sizing guide is that the coil base should be 18-20cm in height, the foam layer should be 8-10cm, and a pillow top should be 4-5cm. 6. How firm is it? Different levels of firmness will support different styles of sleepers. If you sleep on your side, try a softer model. Back sleepers will benefit from a medium-firm mattress. If you’re a stomach sleeper, opt for a firm mattress as it’ll help keep your spine aligned. Off-gassing is a chemical-like smell that’s produced by memory foam mattresses when they’re compressed in a box and shipped. If you’d rather avoid this, go for a hybrid mattress that contains latex, rather than memory form. 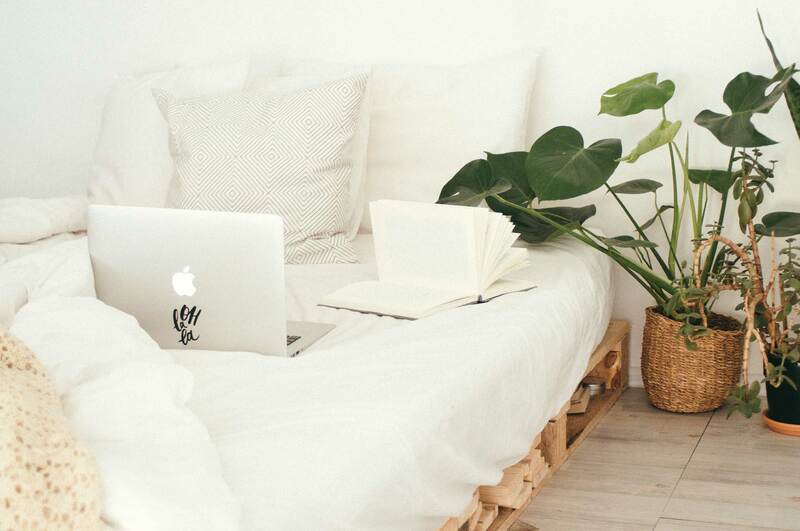 If you do find your hybrid mattress smells, you can simply leave it to air for a few days, with no sheets or covers on it, and the smell will disappear.